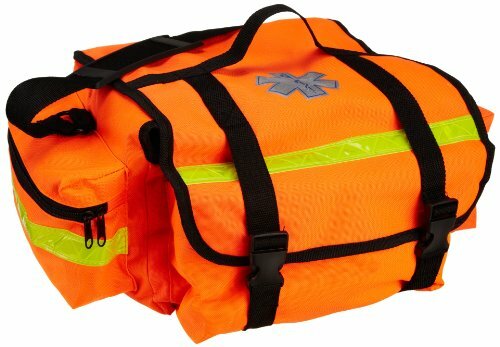 Primacare KB-RO74-O Trauma Bag, 7'' Height x 17'' Width x 9'' Depth, Orange by Primacare at Samuel Young Lab. MPN: KB-RO74-O. Hurry! Limited time offer. Offer valid only while supplies last.